Hitting the restaurants for a night out can deplete your bank account pretty quickly. First, you order a drink or two because you can’t help yourself. Next, you indulge in an appetizer and a hefty main course. Finally, when the waiter asks if you would like dessert, a quick nod seals your fate. When the check arrives, you smile but inside you hit yourself over the head. Never again, you promise, but the following Saturday it happens again. But the truth is: it isn’t necessary to go to a restaurant to dine elegantly, and you certainly don’t have to spend your savings doing so. Ditch the reservation and set your table to wine and dine the French way. Dash to your local grocery store, light your candles, pull out the wine opener and enjoy a classy and affordable night in with your friends. An assortment of hard and soft cheeses is always the best way to go. Try goat’s brie, aged cheddar and gruyere. These are personal favorites, but any cheese will do. 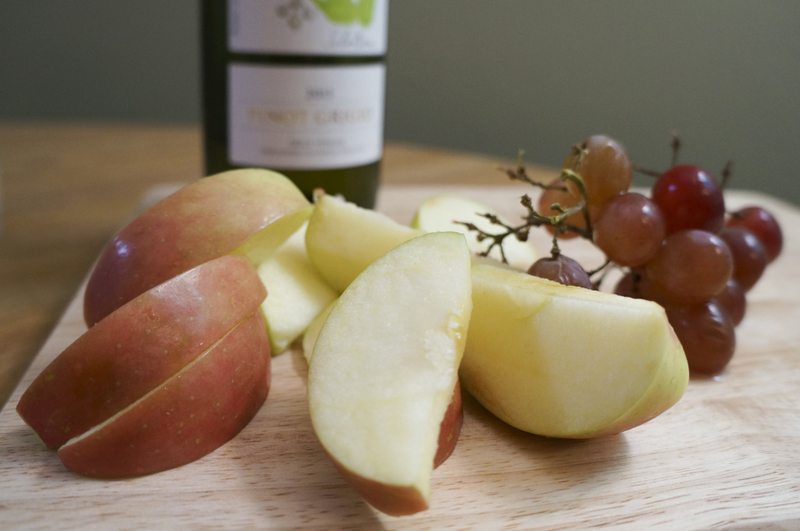 Grapes and apples compliment cheese perfectly. Slice the apples into little wedges and leave the grapes be. 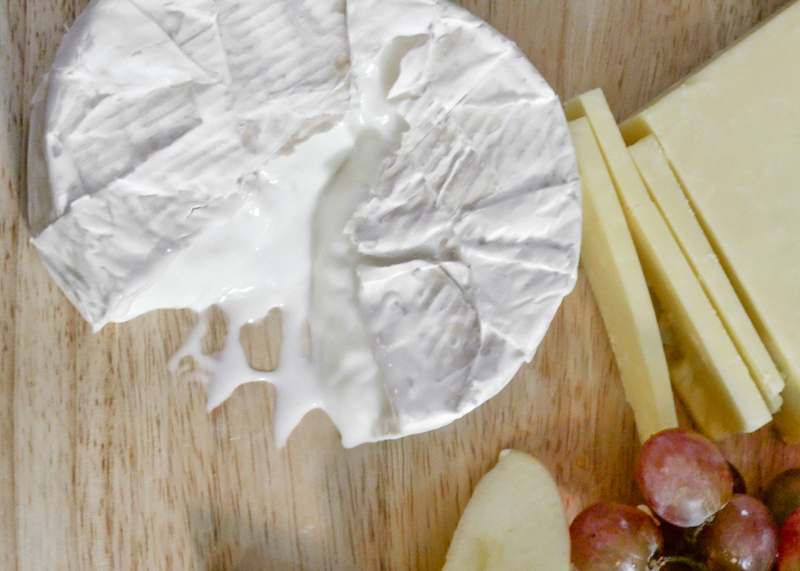 Mix and match as you please—gruyere with apples, grapes with cheddar or brie on its own. 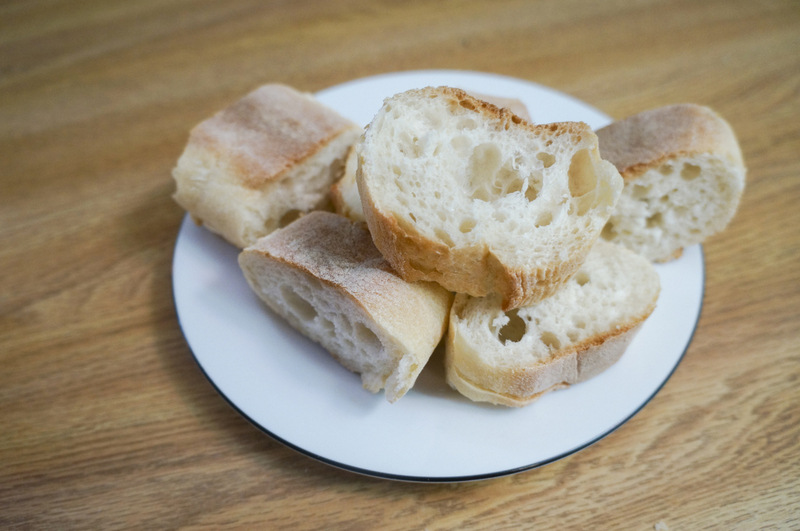 Freshly baked bread is an affordable and delicious addition to a classy dinner. A baguette is a French classic, and it tastes even better oven-heated. 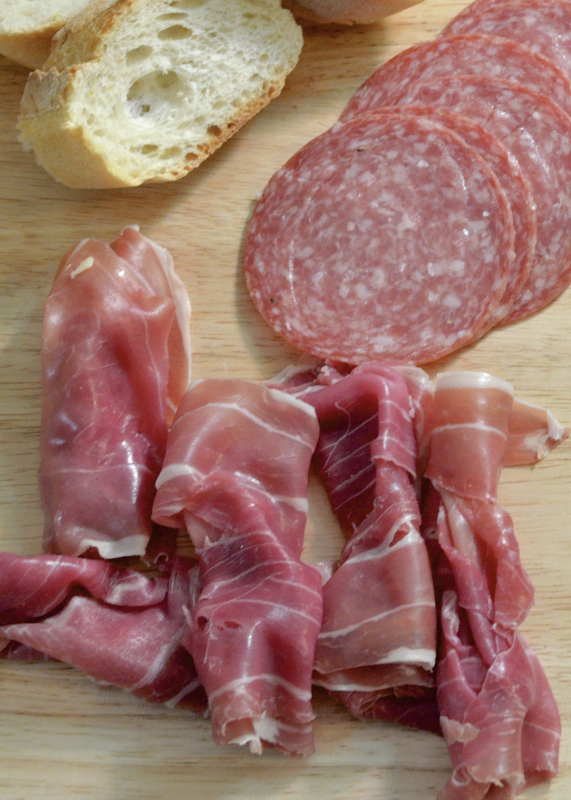 Italian salami and parma ham are the perfect additions to balance out the platter. Eat alone, with cheese or with bread and cheese. The result scrumptious no matter what. An elegant dinner without wine is not elegant at all. Don’t deny yourself a little splurge—after all, midterms were stressful and everyone needs a wind down once in a while. A great bottle of white wine can cost you less that 15 dollars, and it is the perfect drink to top off the perfect dinner. 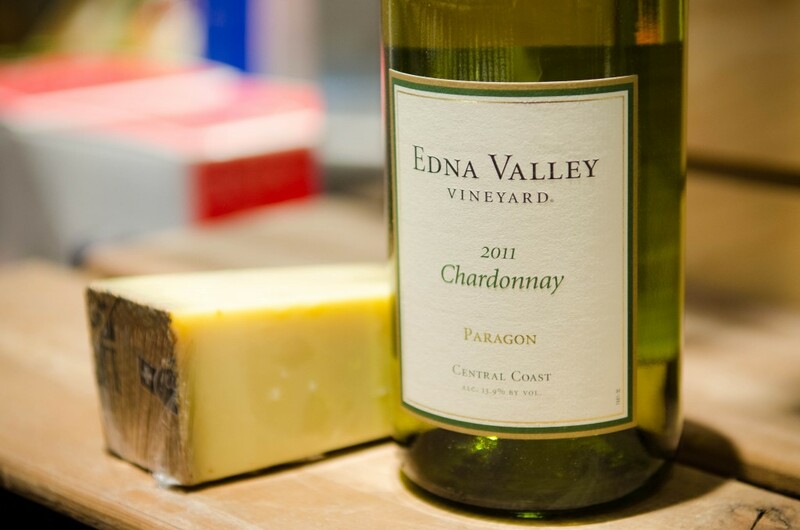 Want to know which wine and cheese pairings work best? Find out here. Cheers to no more wasted money!